LT 4WD!! NAVIGATION!! SUNROOF!! DVD!! 20 INCH RIMS!! SECOND ROW BUCKET SEATS!! LUXURY PACKAGE!! SIGNATURE PACKAGE!! BACK-UP CAMERA!! BLUETOOTH!! 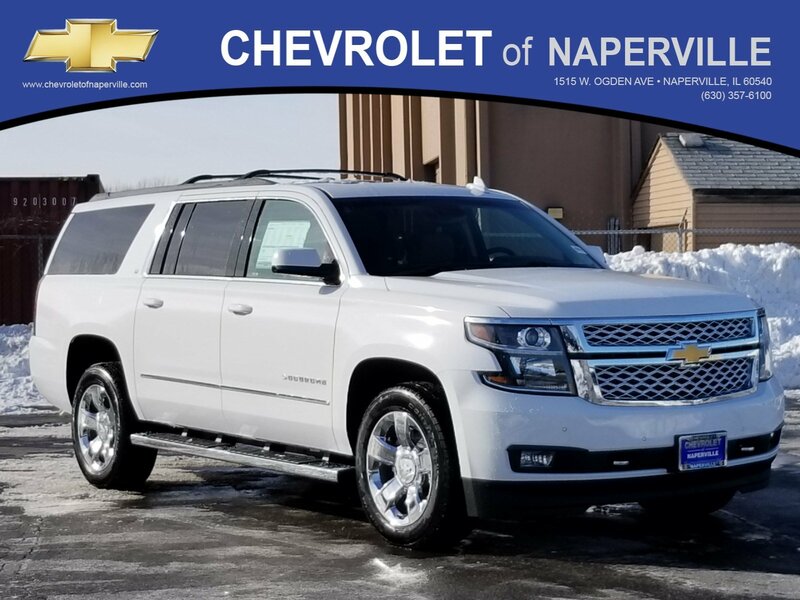 2019 CHEVROLET SUBURBAN LT 4WD, SUMMIT WHITE ON COCOA/DUNE HEATED LEATHER SEATING, BEST COLOR COMBO IN THE UNIVERSE!! 5.3L ECOTEC3 V8 ENGINE UNDER THE HOOD, 6-SPD AUTOMATIC TRANSMISSION, 22 HWY MPG!! LETS GO OVER ALL THE AWESOME SAUCE ON THIS LOADED UP FAMILY CRUISER!! 8 INCH COLOR TOUCH SCREEN WITH NAVIGATION, POWER GLASS SUNROOF, DVD ENTERTAINMENT FOR YOUR KIDDIES!! 4G LTE WI-FI HOT SPOT, HEATED STEERING WHEEL, SECOND ROW BUCKET SEATS POWER FOLDING 3RD ROW, FRONT AND REAR CROSS TRAFFIC ALERT, LANE KEEP ASSIST, UNIVERSAL HOME REMOTE, SIGNATURE PACKAGE GIVES YOU 20 CHROME WHEELS CHROME EXHAUST & RECOVERY TIPS, CHROME ASSIST STEPS!! HANDS FREE POWER LIFTGATE, POWER ADJUSTABLE PEDALS, WIRELESS CHARGING FOR YOUR SMART PHONE, POWER HEATED OUTSIDE MIRRORS W/ TURN SIGNAL INDICATORS, REMOTE STARTER, PASSIVE ENTRY SYSTEM W/ PUSH BUTTON START, LADIES AND GENTLEMEN….LETS JUST SAY THIS ONE IS LOADED!! NOW…LETS TALK WARRANTY!! YOU GET A 36 MONTH OR 36,000 MILE BUMPER TO BUMPER COVERAGE, PLUS 5 YEAR OR 60,000 MILE POWERTRAIN COVERAGE….ALL AT NO ADDITIONAL TO THE MOST IMPORTANT PERSON….YEP….THAT’S YOU!! 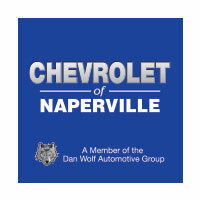 COME ON IN TODAY AND TAKE THIS LOADED UP SUBURBAN FOR A SPIN AROUND OUR FAMOUS CHEVROLET OF NAPERVILLE TEST TRACK!! BRING THE WHOLE FAMILY..
LT 4WD!! NAVIGATION!! SUNROOF!! DVD!! 20 INCH RIMS!! SECOND ROW BUCKET SEATS!! LUXURY PACKAGE!! SIGNATURE PACKAGE!! BACK-UP CAMERA!! BLUETOOTH!! 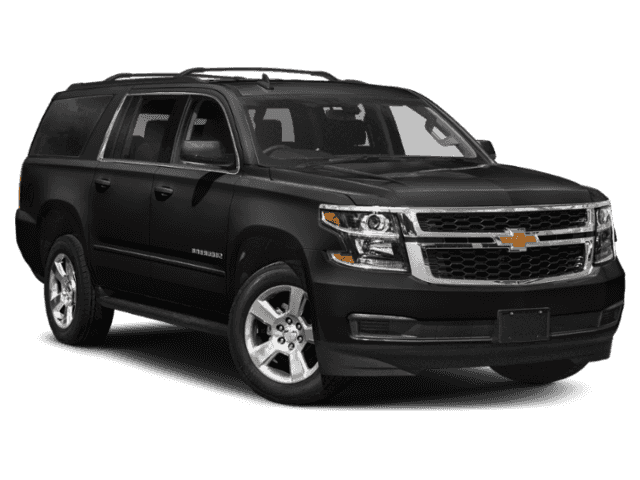 2019 CHEVROLET SUBURBAN LT 4WD, SUMMIT WHITE ON COCOA/DUNE HEATED LEATHER SEATING, BEST COLOR COMBO IN THE UNIVERSE!! 5.3L ECOTEC3 V8 ENGINE UNDER THE HOOD, 6-SPD AUTOMATIC TRANSMISSION, 22 HWY MPG!! LETS GO OVER ALL THE AWESOME SAUCE ON THIS LOADED UP FAMILY CRUISER!! 8 INCH COLOR TOUCH SCREEN WITH NAVIGATION, POWER GLASS SUNROOF, DVD ENTERTAINMENT FOR YOUR KIDDIES!! 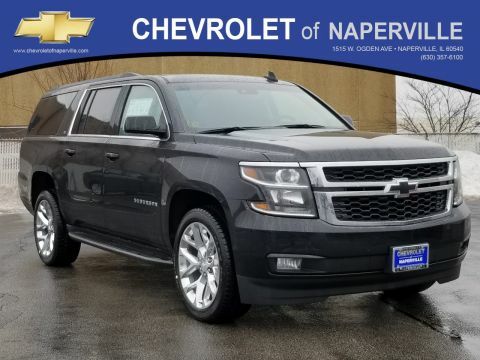 4G LTE WI-FI HOT SPOT, HEATED STEERING WHEEL, SECOND ROW BUCKET SEATS POWER FOLDING 3RD ROW, FRONT AND REAR CROSS TRAFFIC ALERT, LANE KEEP ASSIST, UNIVERSAL HOME REMOTE, SIGNATURE PACKAGE GIVES YOU 20 CHROME WHEELS CHROME EXHAUST & RECOVERY TIPS, CHROME ASSIST STEPS!! HANDS FREE POWER LIFTGATE, POWER ADJUSTABLE PEDALS, WIRELESS CHARGING FOR YOUR SMART PHONE, POWER HEATED OUTSIDE MIRRORS W/ TURN SIGNAL INDICATORS, REMOTE STARTER, PASSIVE ENTRY SYSTEM W/ PUSH BUTTON START, LADIES AND GENTLEMEN....LETS JUST SAY THIS ONE IS LOADED!! NOW...LETS TALK WARRANTY!! YOU GET A 36 MONTH OR 36,000 MILE BUMPER TO BUMPER COVERAGE, PLUS 5 YEAR OR 60,000 MILE POWERTRAIN COVERAGE....ALL AT NO ADDITIONAL TO THE MOST IMPORTANT PERSON....YEP....THAT'S YOU!! 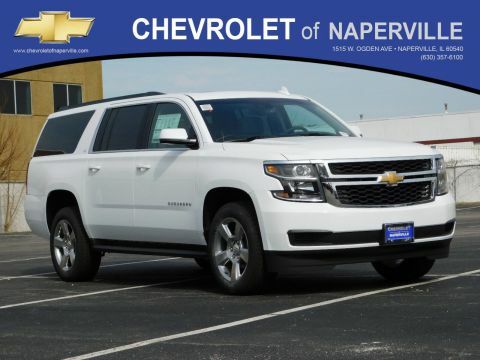 COME ON IN TODAY AND TAKE THIS LOADED UP SUBURBAN FOR A SPIN AROUND OUR FAMOUS CHEVROLET OF NAPERVILLE TEST TRACK!! BRING THE WHOLE FAMILY..